The Indiana Republican State Central Committee announced Wednesday it had elected Anne Hathaway of Indianapolis as a member of the National Republican Committee. Hathaway, a former chief of staff for the RNC, replaces Marsha Coats as Indiana's national GOP committeewoman. Coats, the wife of Director of National Intelligence Director and former U.S. senator Dan Coats, resigned from her position in September. 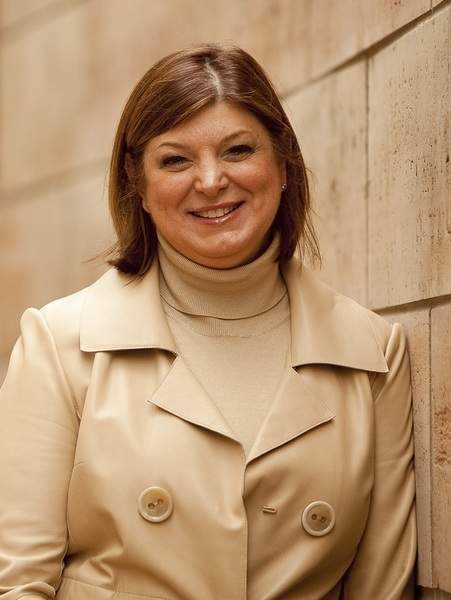 Hathaway is president and chief executive officer of public relations firm Hathaway Strategies, executive director of the Richard G. Lugar Excellence in Public Service Series and executive director of the Indiana Medical Device Manufacturing Council. She is the 7th Congressional District Republican chairwoman and was scheduling director and public liaison for then Vice President Dan Quayle. Indiana GOP Chairman Kyle Hupfer had recommended Hathaway for membership on the RNC, and Gov. Eric Holcomb supported her candidacy, the state committee said.